Come and see our beautiful bespoke kitchen, bathroom and bedroom showroom where one of our friendly staff will be happy to help you make your dream project a reality. The kitchen plays an important role in the home and life. It reflects your personality and is the hub of the home. 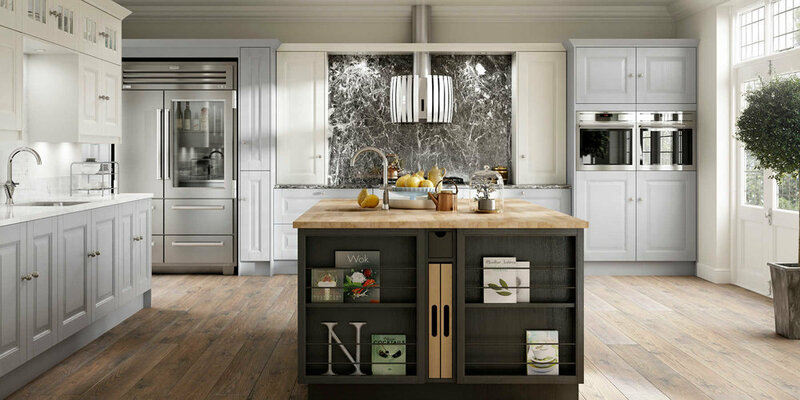 Browse our galleries and brands to start to get a feel for your new kitchen. There's no place like home. And there's no room like the kitchen. It's the most important living space of all, the beating heart of every house. It's where families come together, friends chat and couples unwind. At Symphony, we've created a collection to give you a kitchen that you'll love. A place where, not just spectacular food, but memories are made and shared. Laura Ashley is one of the world’s best-loved fashion and home furnishing brands, renowned for its classic British design and craftsmanship. The range is created by a team of designers, who have chosen subtle colours, stylish features and classic finishes to create a truly unique collection. We are a Neff 5* Master Partner. Click on the Neff logo to visit their website. Alternately, click here to download the latest NEFF brochure. 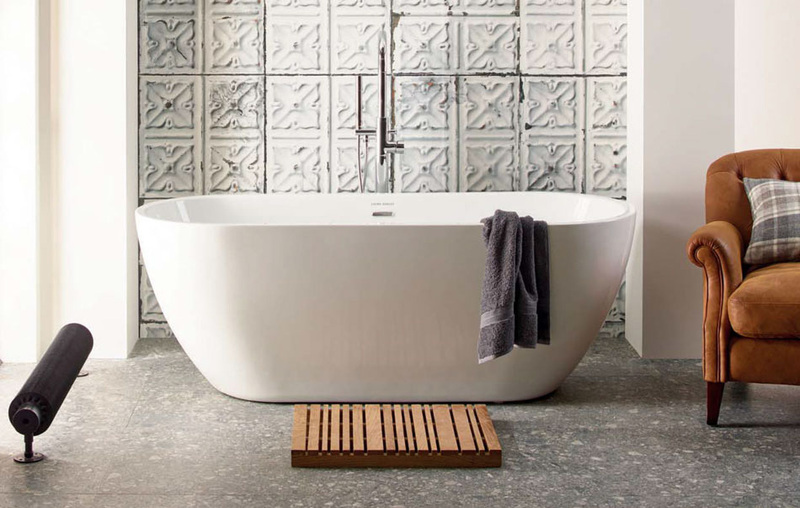 The bathroom is a functional and yet luxurious room for relaxing and unwinding. We take the hassle out of renovating your bathroom, offering a wide-range of products and comprehensive installation service. Whether you want modern lines and sweeping curves, or something more traditional, we have a bathroom for you. Why not explore our ranges? Characterised by superior performance and ease of maintenance, Matki products are designed with the function and finish of every component in mind. The bedroom is for rest and escape – a place where you can simply hide away when things are getting too hectic. A place to relax, dress up, be alone or to pamper yourself! With Urbano, your bedroom can be as personal as you like. A range of furniture to suit any setting and any lifestyle, Urbano’s look is inspired by European design and contemporary metro cool. Urbano allows you to bring together a variety of on-trend colours and warm natural tones, luxurious textures and bold statements in your chosen combination. 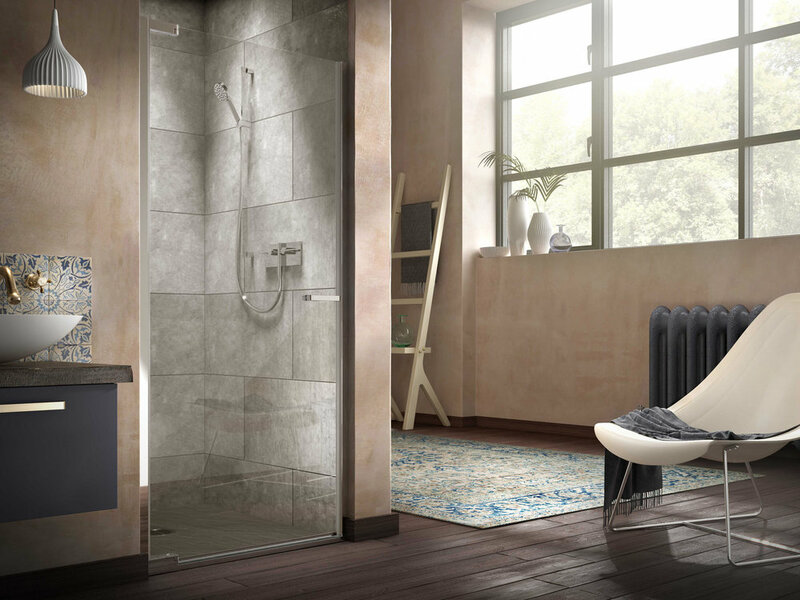 Urbano gives you a style that frees your inner designer and offers you endless possibilities. The new Laura Ashley Fitted bedrooms have been designed to suit your lifestyle. Whether you live in a town house, country cottage or coastal retreat, you'll find your perfect fitted bedroom within our range of classic and modern designs. Choose from a variety of hand-painted finishes, which can add a touch of glamour or rustic charm. Laura Ashley Fitted Bedrooms are custom-made, finished to the highest quality and have been designed to coordinate with other Laura Ashley bedroom items and accessories.